We love to help Oldham County businesses with their web design needs. We service La Grange, Buckner, Prospect, and Centerfield. Are you a new business starting up in Oldham County or do you have a website that just needs a bit of help? 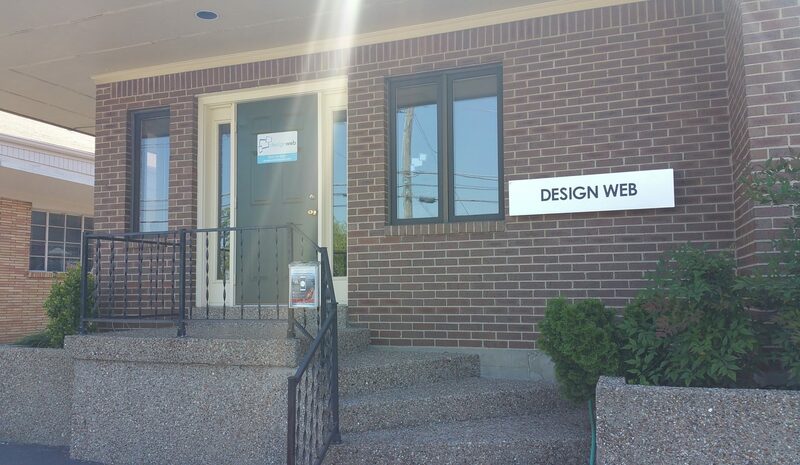 Design Web is here to get your business up and running on the web. A new website redesign can help improve Google search engine rank and attract new clients to your business. We love to work with businesses in the 40014 area code. Give us a call or send an email to get started. Expect the best in service from Design Web. We are local in Crestwood, KY, right across from Crestwood Elementary School. Give us a call to schedule an appointment!